Time to get those windows cleaned on your Plymouth, MN home? RCWW is a SW based window cleaning company that is here to service all your exterior home cleaning needs. We are a very detailed oriented window washing company that washes each window from ladders instead of poles like some of our competition. Being inches from our work instead of 10-20’ from it like our competition ensures we can do a high quality job. I will personally be washing windows on your home and will inspect all windows cleaned to ensure they adhere to my high detail demands. 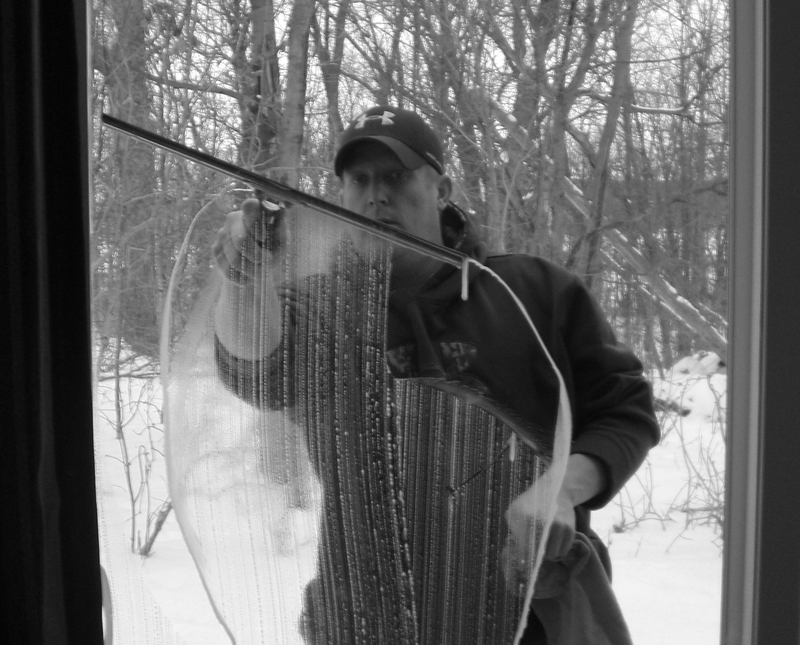 Washing windows in Plymouth has challenges like hard water that is relevant in much of the Twin Cities area due to the high mineral content from the ground water that gets sprayed on your windows from sprinklers. Window Washing – I have been cleaning windows in the Twin Cities for 6+ years and know what it takes to make your windows shine so you can enjoy your view once again! Gutter Cleaning – When cleaning the gutters on your Plymouth, Minnesota home we hand clean each section to ensure that your gutters are flowing properly so that you don’t have overflow during heavy rains which could cause water issues in your roof system and foundation. Pressure Washing – Want to get that deck looking line new again on your Plymouth home? Our high pressure cleaning system will blast off years of dirt and grime from your deck, patio, screened porch, driveway, and sidewalk.